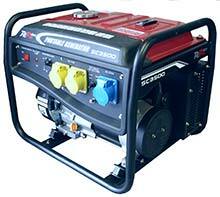 We have been selling generators in Ireland for over 37 years. 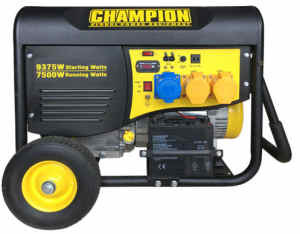 We stock only the best made generators available today. Our petrol generators are suitable for both domestic and commercial users, with a wide range of models and types available. We have in stock today a varied display of site generators with Industrial Honda engines as well as domestic generators perfect for home users and for back up power for your house. 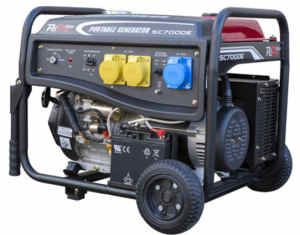 Our generators can be transported to any county in Ireland from our store in Northern Ireland, so you have the power at hand when you need it most.We provide a full back up service on all of our portable generators for sale, whether they're Honda petrol generators for domestic use or industrial use. Call us today on 0044 28 302 66665 for a delivery quote on any of our portable generators for sale! Outlets 2 x 240v / 2 x 110v on metal top box. 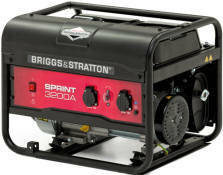 Generator Sales at Northern Ireland prices. 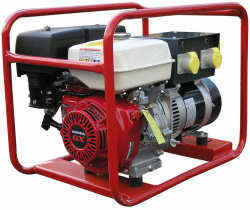 Generator sales from Newry - we can deliver to any county in Ireland. Generator Sales - Telephone. Newry, Northern Ireland 028 302 66665 / From ROI 0044 28 302 66665. 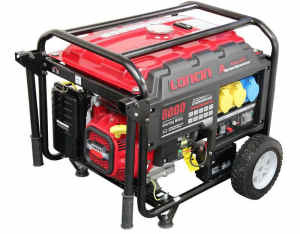 Sales of portable generators for all of Ireland. AM Rentals, Newry, Northern Ireland. Honda Generators Sales for All of Ireland.